Google is once again plotting a new messaging strategy. In an exclusive interview with The Verge, Anil Sabharwal, vice-president of product at Google, revealed the company is “pausing investment” in Allo, the company’s AI-powered messaging app, to focus all of its efforts into Android Messages. As part of the move, the entire Allo team has been reassigned to work on Android Messages. 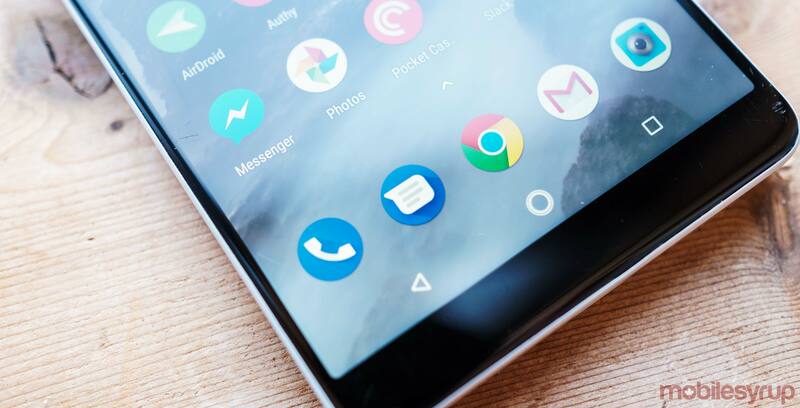 Despite the new, more consumer-friendly name, Chat is more an extension of the company’s previous efforts with Android Messages than a completely new product. Built on RCS, the platform will deliver a default Android messaging experience that includes features like read receipts, typing indicators, group texts, full resolution pictures and video. In other words, the goal is to create an iMessage-like experience for Android users. Just as before, if both users don’t have a Chat-capable app, or both their carriers do not support the protocol, Android Messages will revert to SMS. The RCS-enabled messages sent over Chat count against one’s data allowance, not SMS bucket. Moreover, unlike over-the-top chat apps like WhatsApp, Chat messages will not feature end-to-end encryption. Similarly, the success of Chat will depend on whether Google can align the majority of carriers to support the protocol. To date, 55 carriers — including Bell, Telus and Rogers — have agreed to support the platform. In addition, 11 smartphone OEMs, including Samsung, have similarly agreed to support Chat. The one notable party missing in all this is Apple. It’s unclear if the iPhone-maker will ever support the protocol. According to The Verge, Google will make a major announcement related to chat soon. It’s likely we’ll hear more about the protocol at Google I/O 2018.